LexisNexis has just completed its latest LegalTech Accelerator in California, which saw six young companies go through a 12 week programme of support and development. But, what did everyone get out of this? How does LexisNexis, the host, benefit? And do the legal tech companies involved really get value from this type of project? Artificial Lawyer decided to find out. First, what does this accelerator provide? 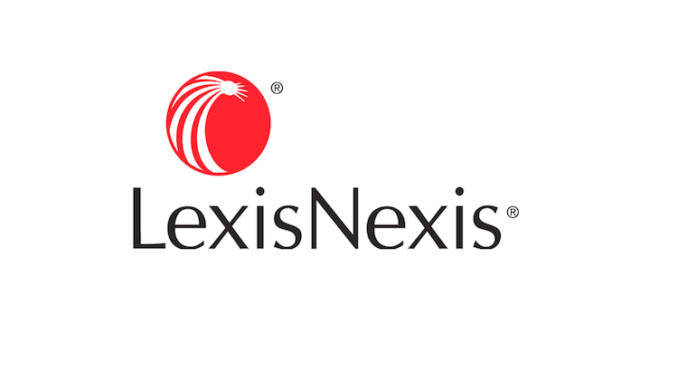 In short, LexisNexis provides a raft of support ranging from access to their gigantic legal data store, to technical advice from luminaries such as Josh Becker, the cofounder of legal AI company Lex Machina (which is now part of LexisNexis), to advice on practical matters such as sales and marketing. Now, when put like that, one can see why startups would appreciate being part of this (more later on their views below), but why does LexisNexis want to do this? After all, this is costing them in terms of time and resources. Even if they get some marketing kudos, what is in it for them? ‘We had top people here from the company from all around the world during the accelerator and it adds excitement. It may sound intangible, but it’s real,’ he adds. So, first off, it gives what one could call a culture boost. But, is there anything more concrete? Yes, says Becker. ‘It does give us market intelligence, for sure, and there is nothing secret there. It gives LexisNexis a leg up,’ he explains. 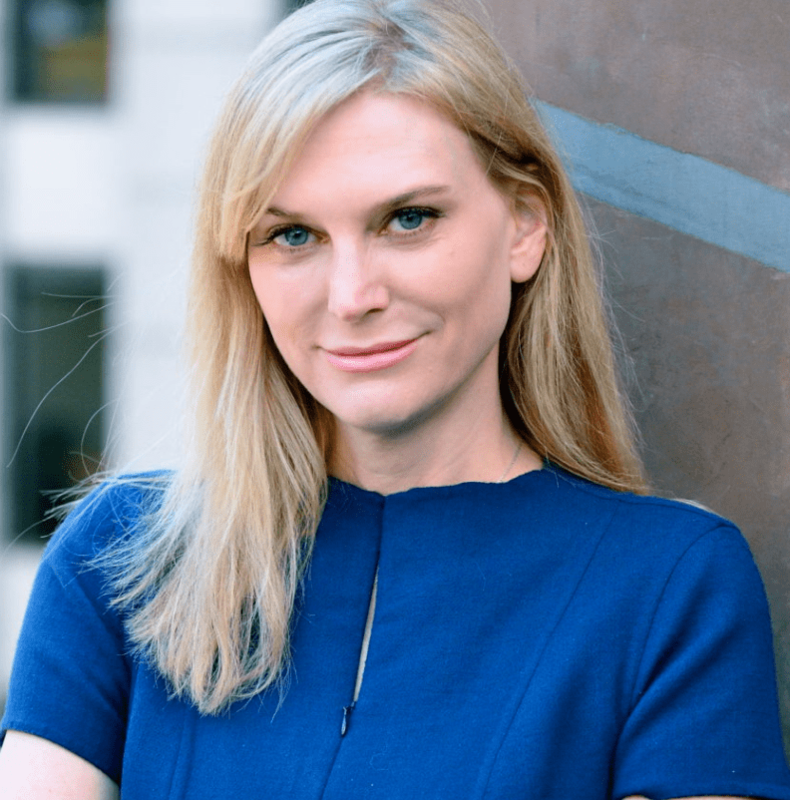 And having a better understanding of what ‘is out there’ matters to a company which is building and selling its own legal tech software, as well as buying companies such as legal research pioneers Lex Machina and RAVEL. Becker notes that the accelerator also provides a lot of goodwill among the legal tech startup community. This matters he says because perhaps one day a startup will want to be part of LexisNexis, just as his company did. When that type of discussion begins you want to make sure that those startups have a positive view of the global legal information and tech company. But, is there a risk that the accelerator could invite in a company when it’s already creating a product that is very similar to what the startup is also building? No, says Becker. ‘We are very careful,’ he states emphatically and points out that they have explicitly decided not to accept a company onto the accelerator if they are already working on something similar. ‘It all comes down to trust,’ he concludes. One final point Becker makes is that startups need to be very careful with the time they devote to incubators, accelerators and innovation spaces. A young company may have been given sufficient funding for a year or two, but every month of that time is vital. Engaging in a programme that doesn’t really deliver much could eat up valuable time and energy – and funding – at a critical time in a startup’s life, he explains. Although Becker doesn’t say it, this seems to suggest there may be something of a competition developing between the growing number of legal tech incubators and accelerators. And, we are certainly seeing a growing number of them come into existence across a range of formats, some backed by legal tech giants like LexisNexis and Thomson Reuters, others by law firms ranging from Allen & Overy to Mishcon de Reya. OK, now onto the startups. What did they think? First a couple of legal tech companies Artificial Lawyer has written about before: Digitory Legal and also Specifio. First, Ian Schick, co-founder of Specifio which uses AI to auto-generate patent applications. ‘Finally, we have experienced a noticeable uptick in traction due to the publicity generated by the accelerator. I would, without reservation, encourage any legal tech founder to seriously consider applying for the next cohort,’ he concludes. Next up, Catherine Krow, of Digitory Legal, the tech-driven legal costs budgeting platform. ‘It is hard to overstate the benefits of being part of this program. I not only gained business insight that will help our company grow, I also formed personal relationships with founders and industry leaders that are truly priceless and will last my entire career. I also commend LexisNexis and Lex Machina for bringing together a diverse cohort of founders and businesses, which significantly enriched the experience for me,’ she concludes. So, there you go. Two very happy legal tech founders. Artificial Lawyer also caught up with Simon Boehme, co-founder of Disputly, a partially automated platform that helps renters get their deposits back – and about which there will be a feature article in the near future. Boehme added that he had a ‘terrific experience’ and that being in the accelerator had really helped them to focus on a specific consumer use case, rather than trying to immediately build a far broader offering. Is it worth it for the host and also the startups? Yes and yes. It really is a win-win for all involved. There are clearly sufficient benefits for all parties to make this very worthwhile. This success and similar successes at other projects of the same ilk around the world, suggest that incubators and accelerators have a bright future. In fact, the biggest challenge in the future may well be competition between the growing number of them to attract the best and brightest startups. Digitory Legal, which uses artificial intelligence to transform and analyze billing data and create predictive pricing models for complex legal work, helping customers effectively manage budgets and resources throughout the life of their matters. Justis Connection, which connects top legal talent of color to local residents of color, empowering communities through active engagement and education that teaches fundamental rights and responsibilities in the law.